Home > insect media	> >"Uncovering the insect logic that informs contemporary media technologies and the network society"
>"Uncovering the insect logic that informs contemporary media technologies and the network society"
Here is the blurb that University of Minnesota Press are going to use for the catalog for their Fall 2010 books…mine is coming out in the Posthumanities-series edited by Cary Wolfe. 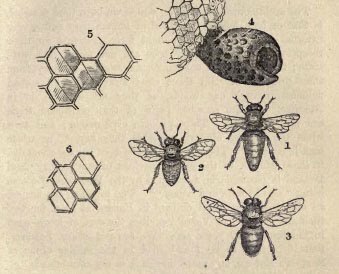 Since the early nineteenth-century, when entomologists first popularized the unique biological and behavioral characteristics of insects, technological innovators and theorists have proposed the use of insects as templates for a wide range of technologies. 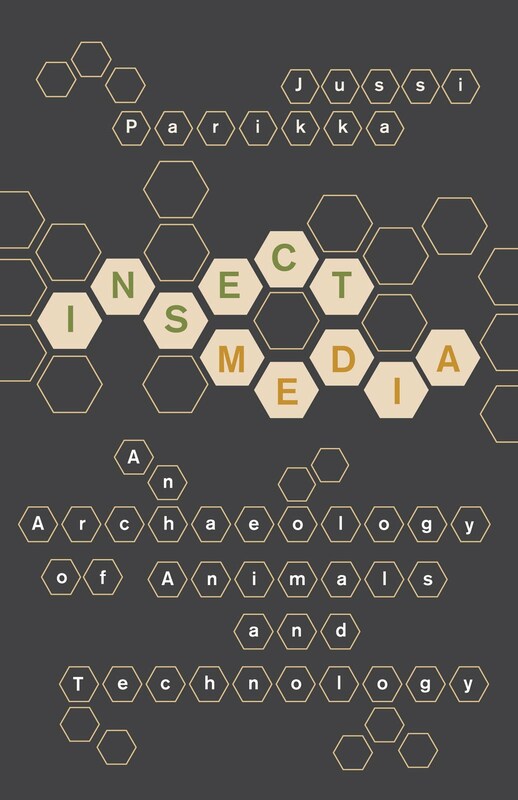 In Insect Media, Jussi Parikka analyzes how insect forms of social organization—swarms, hives, webs, and distr ibuted intelligence—have been used to structure modern media technologies and the network society, providing a radical new perspective on the interconnection of biology and technology. Through close engagement with the pioneering work of insect ethologists, including Jakob von Uexküll and Karl von Frisch, posthumanist philosophers, media theorists, and contemporary filmmakers and artists, Parikka develops an “insect theory of media,” one that conceptualizes modern media as more than the products of individual human actors, social interests, or technological determinants. They are, rather, profoundly nonhuman phenomena that both draw on and mimic the alien life-worlds of insects. Deftly moving from the life sciences to digital technology, from popular culture to avant-garde art and architecture, and from philosophy to cybernetics and game theory, Parikka provides innovative conceptual tools for understanding the phenomena of network society and culture. Challenging anthropocentric approaches to contemporary science and culture, Insect Media reveals the possibilities that insects and other nonhuman animals offer for rethinking media, the conflation of biology and technology, and our understanding of, and interaction with, contemporary digital culture. Jussi Parikka is Reader in Media Theory and History at Anglia Ruskin University and the Director of CoDE: the Cultures of the Digital Economy research institute. He is the author of Digital Contagions: A Media Archaeology of Computer Viruses. >Hi – blogged about this book! http://blog.catbot.org/content/here-comes-insect-media Thanks. >Hi Tomas,and if I did not already thank you for blogging it — I will now: thanks!! They said it's out in mid December so very soon!